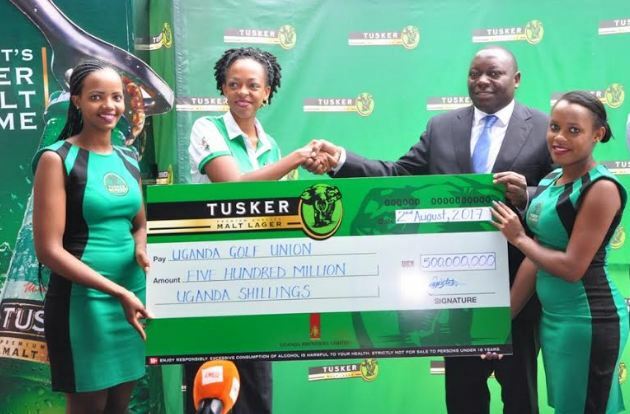 In efforts to promote golf tourism as part of Uganda Tourism Board’s initiative to market tourism products and services in the country, Uganda Tourism Board entered into a partnership with the Uganda Golf Union (UGU) ahead of the Uganda Golf Open Championships set for later this year. 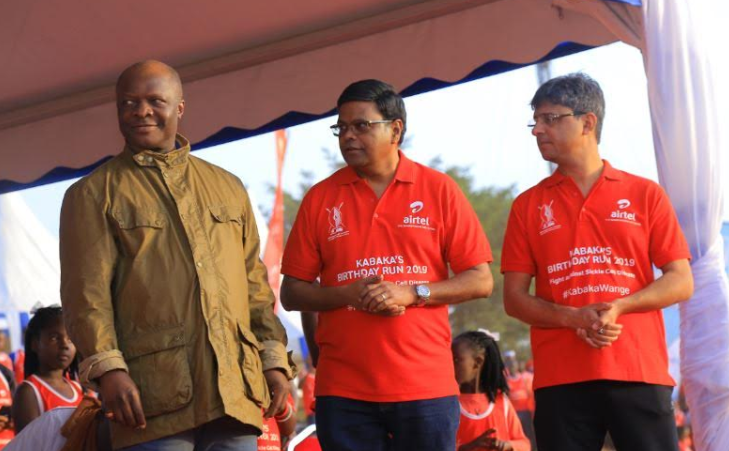 The partnership will see both Uganda Tourism Board and the Uganda Golf Union work to position Uganda as Africa’s premier golf tourism destination despite the external perceptions related to participation in the sport. With more than 1000 people attached to different clubs across the nation, the Uganda Golf Open Tour will traverse the whole country and with this launch, this sets the highlight for the different routes that will be taken. Claire Mugabi Marketing Manager Uganda Tourism Board in her remarks shared that the Uganda Golf Open Tours will not only ensure that tourists visiting the country enjoy the sport and the country’s golf turfs but also get to explore and experience the county’s different touristic destinations in the areas where the different highlighted golf clubs are found around the country. Golf tourism brings in valuable revenue for host towns through the tourism value chain i.e. tour companies, hotel and accommodation service providers, restaurants and transport all get to benefit from the beautiful sport. “While Mbale is going be our first stop on the 6th of April, the golfers and lovers of golf will have the opportunity to explore the beauty of this town. 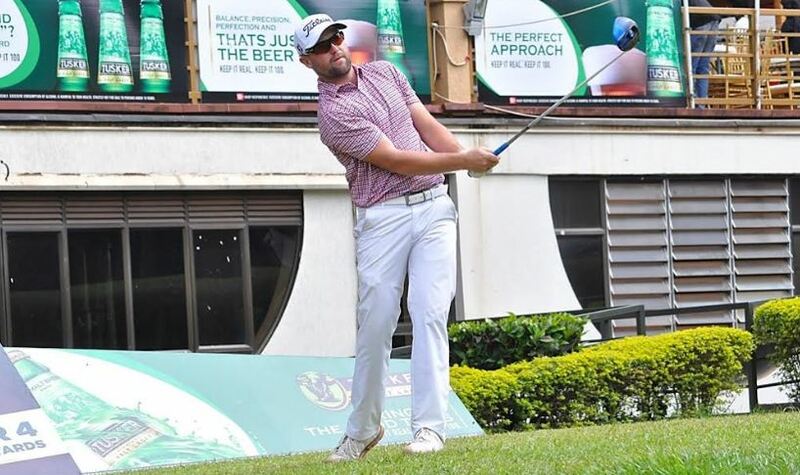 The Uganda Golf Open Tours are set to canvas nine different courses across Uganda for over six months and this will act as the tournament precursor for players. More importantly this will help revive upcountry golf venues.” Innocent Kihika president of the Uganda Golf Union. 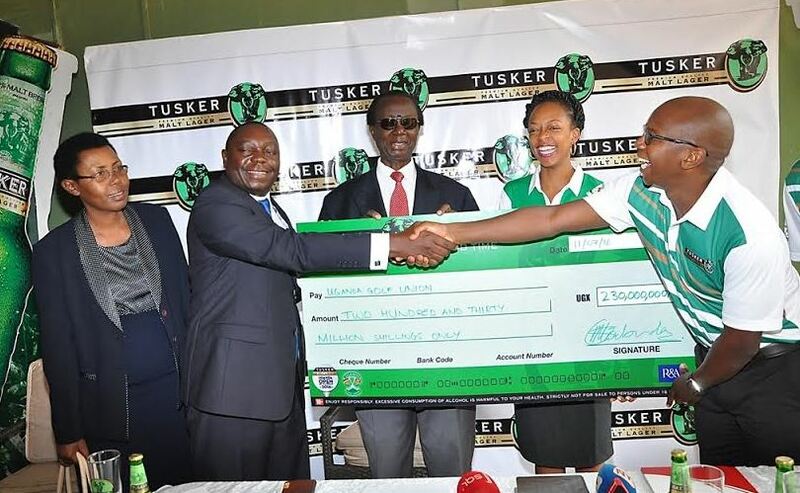 Tusker Malt Lager increases its cash sponsorship for the 82nd edition of the Uganda Golf Open. Rugby Cranes 7s team poses for a group photo at the send off party. 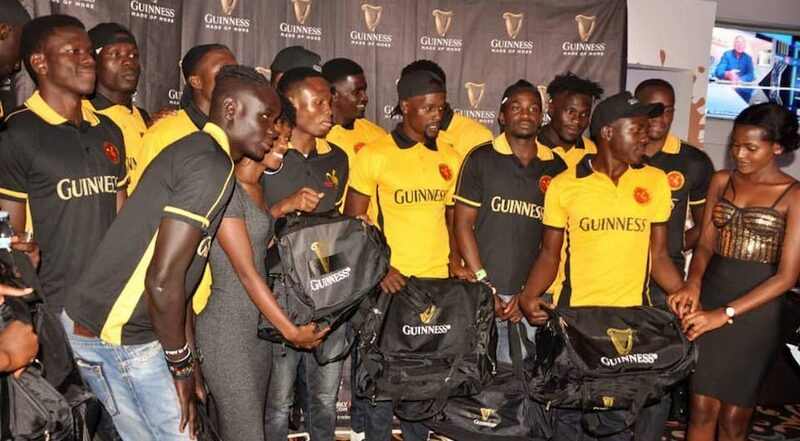 On Friday, the Rugby Cranes 7s team was hosted to a send-off party to wish them luck and victory. 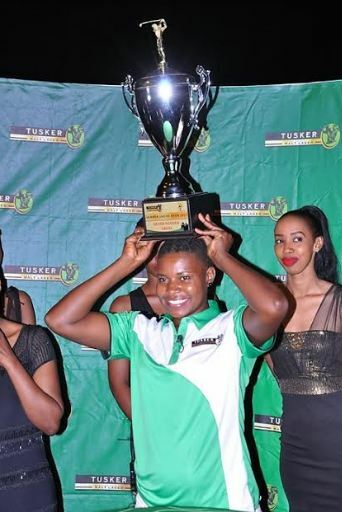 During the send off party held at Sevens Sports bar and restaurant in Kampala, the Cranes 7s team promised to return with victory as they have trained intensely and are in perfect form. “Our team is ready for the battle and we shall not take it lightly. We thank Guinness for their support and sponsorship. We shall make you proud,” Ramsey Olinga, the Uganda Rugby Union CEO, said. The team set off on Sunday morning for Hong Kong ahead of their first games slated for Friday, April 5, 2019 against Germany and Chile before taking on Cook Islands on Saturday April 6, 2019 at the Hong Kong Stadium. The team is expected to be returning on Thursday April 11, 2019. 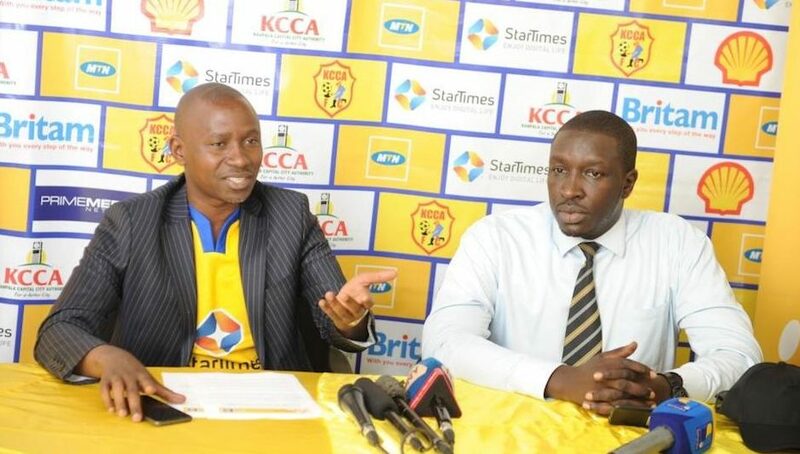 “We have so much grounded hope in the Cranes Team, and we are certain that you will come back as victors. 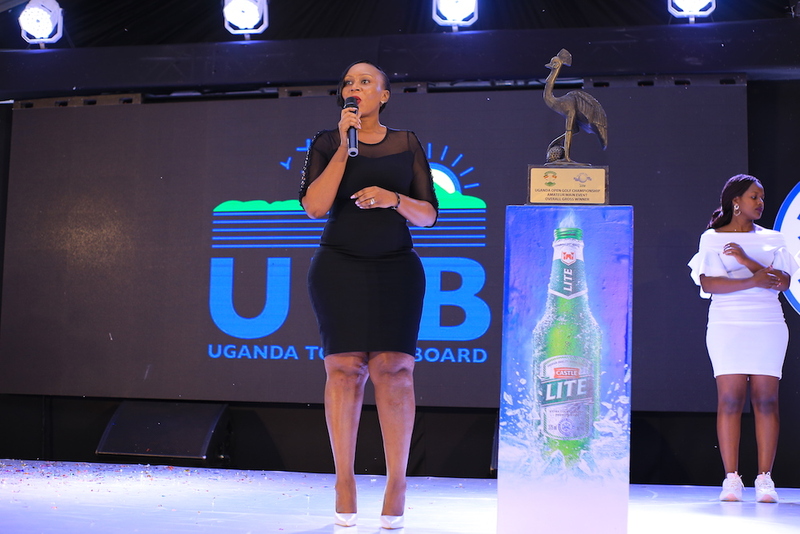 As you enjoy the fresh high-quality, iconic taste of Guinness, remember that you are ‘Made of More,” Cathy Twesigye, UBL’s Brand Manager, Premium Beers, said.